Jingle bells!! Jingle bells!! Jingle all the way said by James piper point! 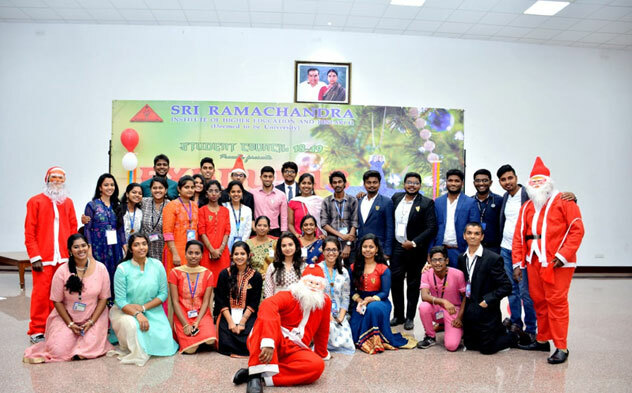 !As Christmas and New Year drifted close by ,the student council was glad and overjoyed to organize EXODUS-2018 in a way to celebrate Christmas and New Year in a very special way, for the first time in the history of Sri Ramachandra Institute of Higher Education and Research. First three events were conducted as pre-judging events.As planned EXODUS-2018 took place with the day starting from decorate the pine event (22 teams) by 9am. 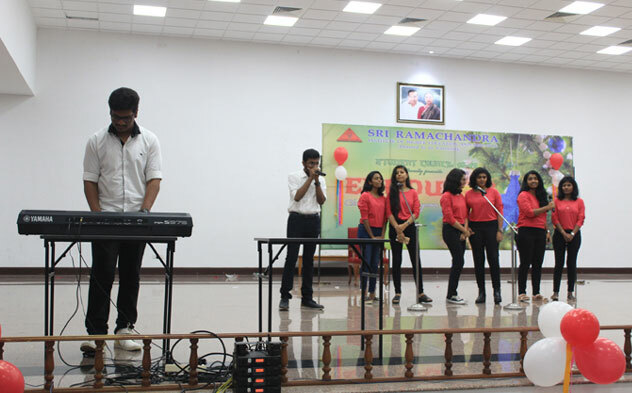 Followed by cultural prgrammes by the dance club of the university and sing the melody (6 teams) in the afternoon. 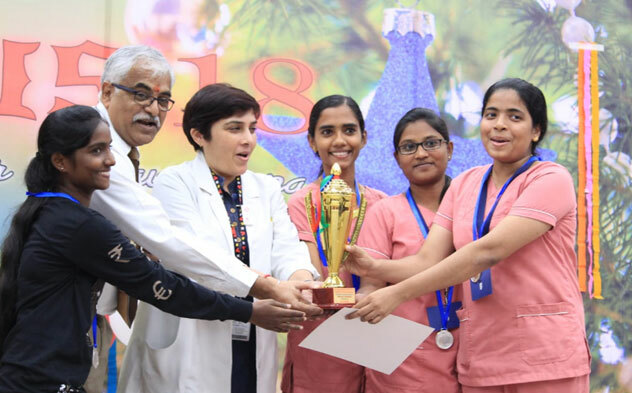 Faculties and students from various constituent colleges graced the occasion. 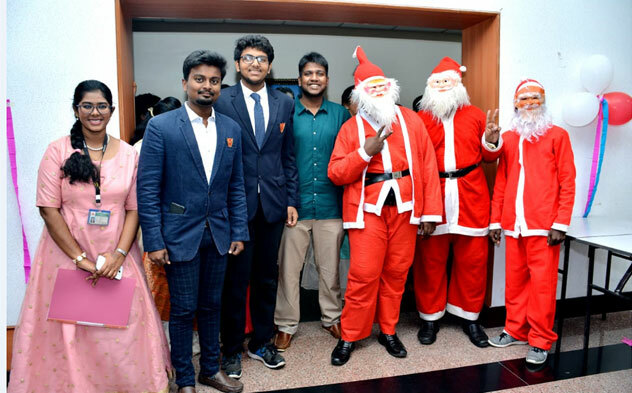 Finally the most awaited declaration of the winners and runners happened with the secret Santa’s around.